Conservative dental treatment to restore the beauty and function of your teeth. Fillings are recommended when there is a portion of broken, decayed or missing tooth structure. X-rays and a clinical exam can help locate and identify dental decay. A filling is a type of dental restoration. It is used to restore a missing or damaged portion of tooth structure back to its normal function and shape. There are different types of filling materials used but Poway dentist Dr. Joe primarily uses tooth colored dental composite resin fillings. Dental composite fillings have been around since the 1980’s. Most patients prefer them because they are more esthetic than metal amalgam fillings. Dental composites are bonded to tooth structure using adhesives. They are durable and mercury-free. They come in different shades and can be used to perfectly match your existing tooth structure. Dental composites are hardened by exposing a special blue light onto the filling material. The photoinitiators in the composite cause it to harden instantly. Prices vary depending on the number of surfaces of the tooth need to be restored. If you have a tooth with dental decay then Dr. Joe may recommend to have it restored with dental composite. The tooth may be numbed with a local anesthetic and the decay cleaned out. If there is adequate tooth structure for a filling then the tooth structure is primed and a dental adhesive is used to bond the filling to the tooth. The filling will provide a tight seal with the tooth structure and prevent the bacteria from entering your tooth. 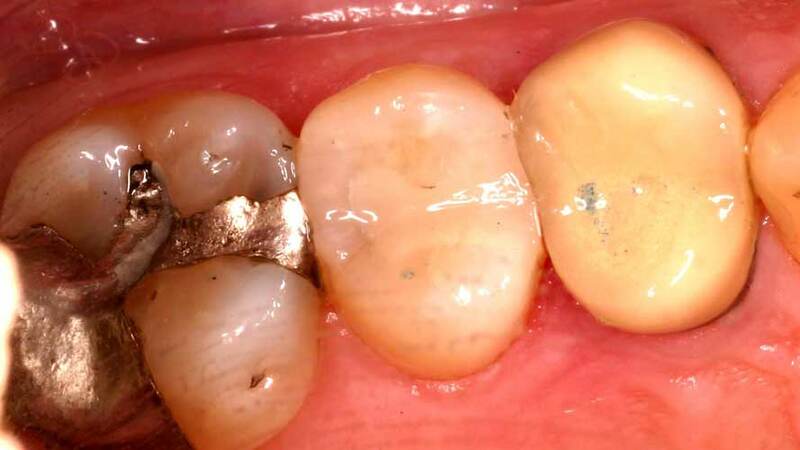 Dental bonded fillings are routine treatment but they need to be done with precise techniques. 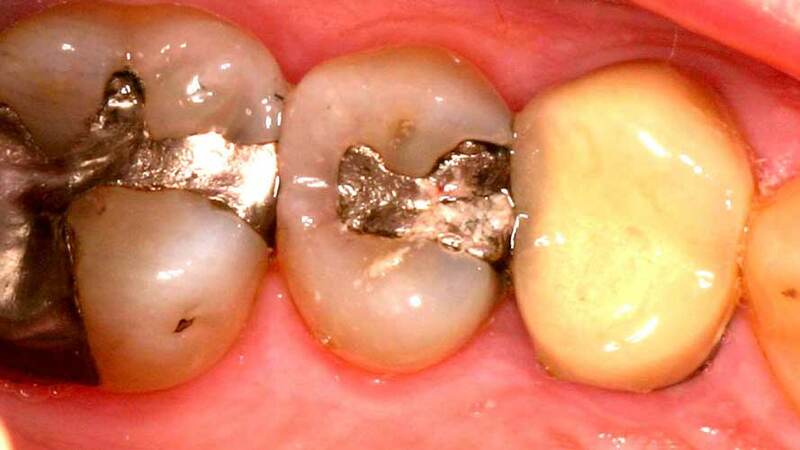 Strict bonding protocols are used to reduce the chance that the filling becomes sensitive or leaks prematurely. Dr. Joe wants to ensure that your restorations last a long time. If the affected area is too large to support a filling then Dr. Joe may recommend a stronger restoration such as a ceramic crown or onlay.